The film be screened as part of "Mon cinema français" project which has started in August, Trend Life reported. 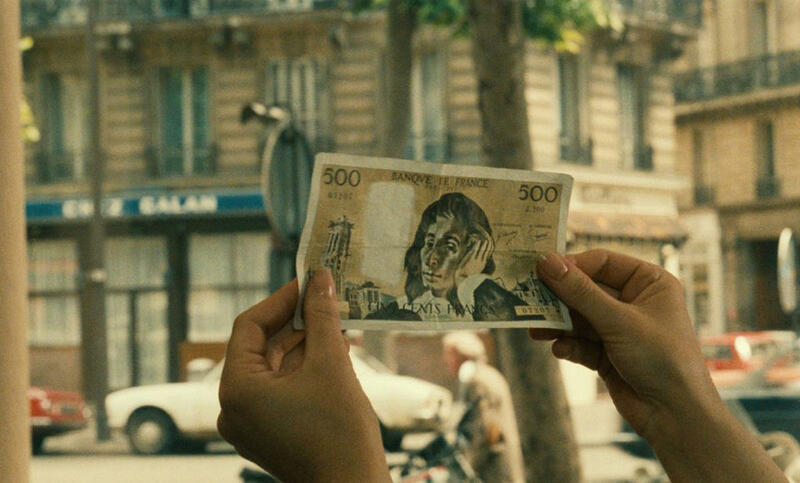 "Money" (L'argent) is a 1983 French drama inspired by the first part of Leo Tolstoy's novella The Forged Coupon. It was Bresson's last film and won the Director's Prize at the 1983 Cannes Film Festival. 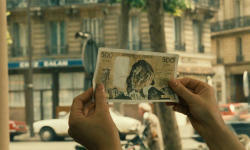 The films is about a forged 500-franc note is passed from person to person until carelessness leads to tragedy. 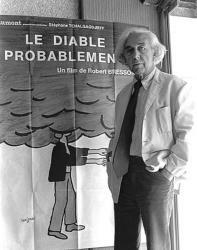 Bresson received the Director's Prize at the 1983 Cannes Film Festival. It also won the 1984 National Society of Film Critics Award for Best Director. Every Friday, Azerbaijan’s favorite artists share their impressions of French films screened at the Landmark's outdoor terrace as part of the project.